Guesthouse Villa Lockstein in Berchtesgaden - Welcome! We welcome you very warmly to the homepage of our guesthouse "Villa Lockstein"! welcoming you as our guest! Online booking available for apartment and all rooms! 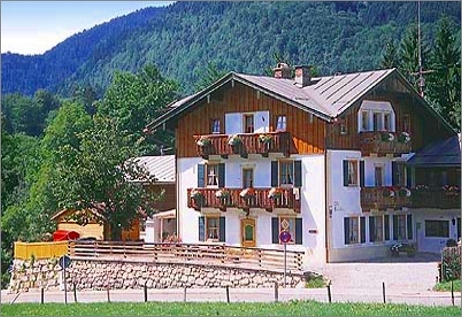 Our house is located on the outskirts of Berchtesgaden in a quiet location. In a family atmosphere you can spend a relaxing holiday in any season. First the Bavarian kings came here in order to enjoy their summer vacation, and later also scholars, scientists, industrialists and artists - they all recognized the special atmosphere of Berchtesgaden at the foot of the Watzmann mountain. Even today the town's tourists feel truly regal. 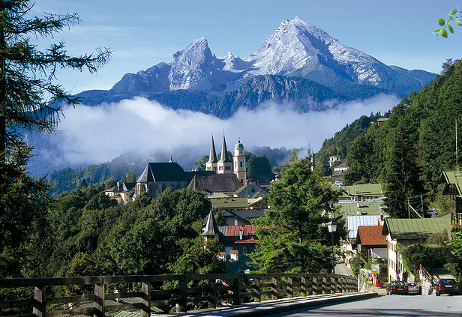 It is this special mix of culture and nature which attracts people from all over the world to Berchtesgaden, located in the center of a unique climatic area. Whether you're strolling through the town, watching the beautiful historic market town houses or visiting likeable shops and lovely cafes: you can connect everything with arts and cultural events, sports, wellness and leisure activities. If you like our homepage or our guesthouse, we would like to ask you to share our homepage in your social networks!